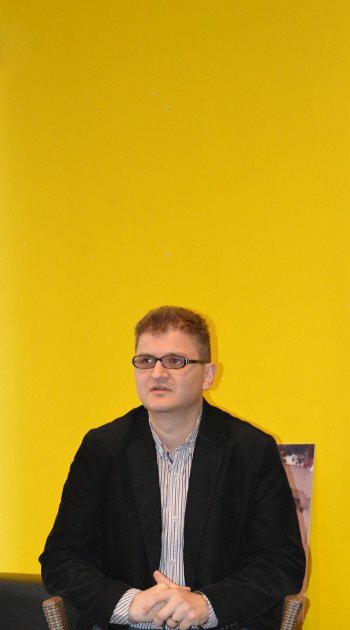 We are happy to welcome Daniel Cristea-Enache, director of the association “Literatura de Azi”, an online magazine under the aegis of the Union of Romanian Writers. followed by a lecture of poetry and a dialogue with the public. !! These events will be held in Romanian.